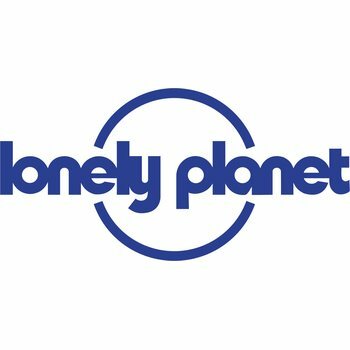 Lonely Planet Cyprus is your passport to the most relevant, up-to-date advice on what to see and skip, and what hidden discoveries await you. Stroll through ancient history in Pafos, dive to haunting shipwrecks off Larnaka, or take a road trip through the Troödos Mountains, all with your trusted travel companion. 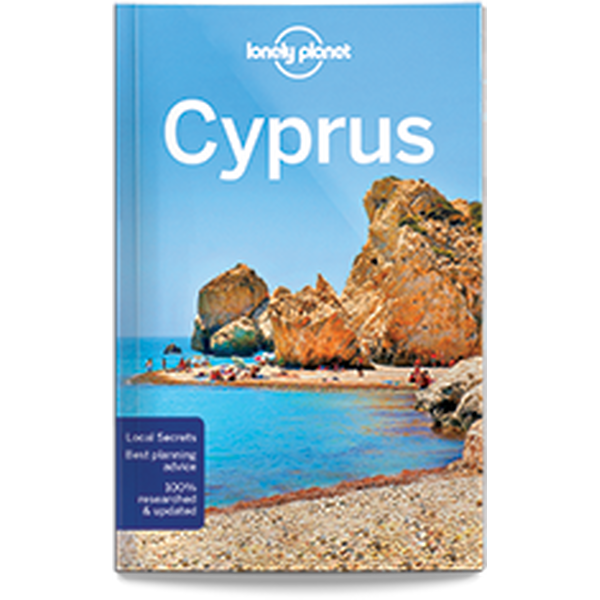 Get to the heart of Cyprus and begin your journey now. Tuotteen koko pakattuna tai myyntipakkauksen koko on arviolta 200 x 130 x 18 mm.